Keeper Security teamed up with the Ponemon Institute to survey 1,000 SMB IT leaders. 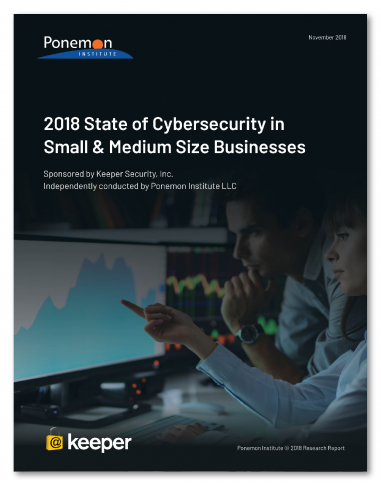 The results unveiled that cyber attacks are on the rise, and that SMBs lack the confidence and proper security measures to prevent data breaches. © 2018 Keeper Security, Inc.